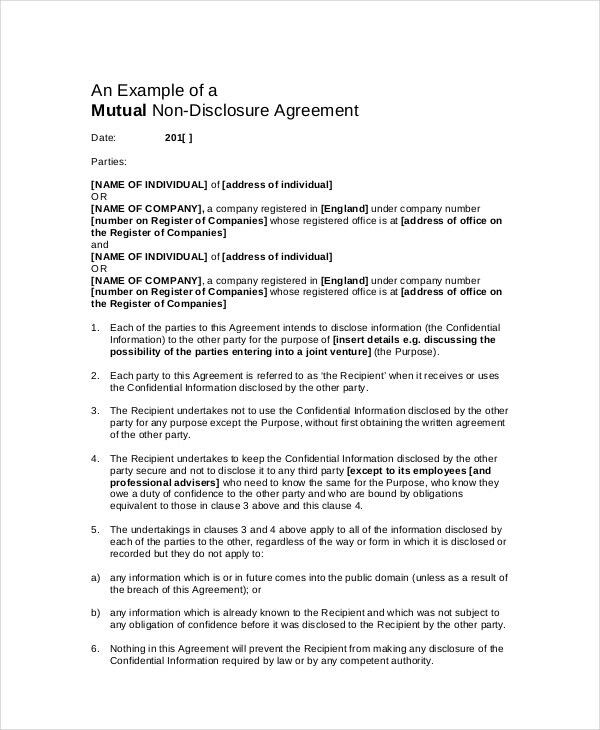 A confidentiality Agreement Template is an agreement between two parties which acknowledges that the information shared by one to the other would be kept secret. It could mean your trade secrets, information on upcoming products, etc. The agreement will clearly specify what exactly you mean by the term “confidential”. 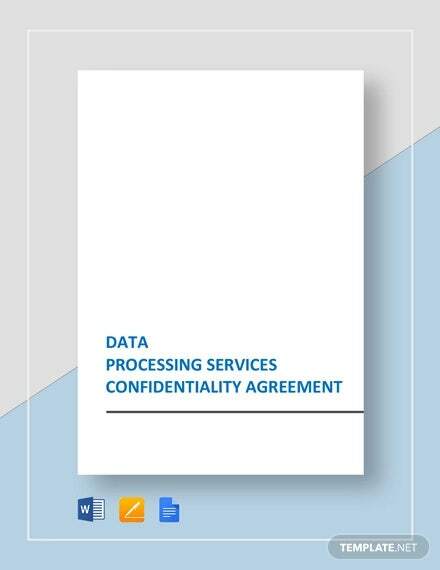 Such an agreement samples would help you to safeguard the sensitive data of your company by legally forbidding the other party to disclose it to anybody. Any violation of the clauses here can lead to legal action. 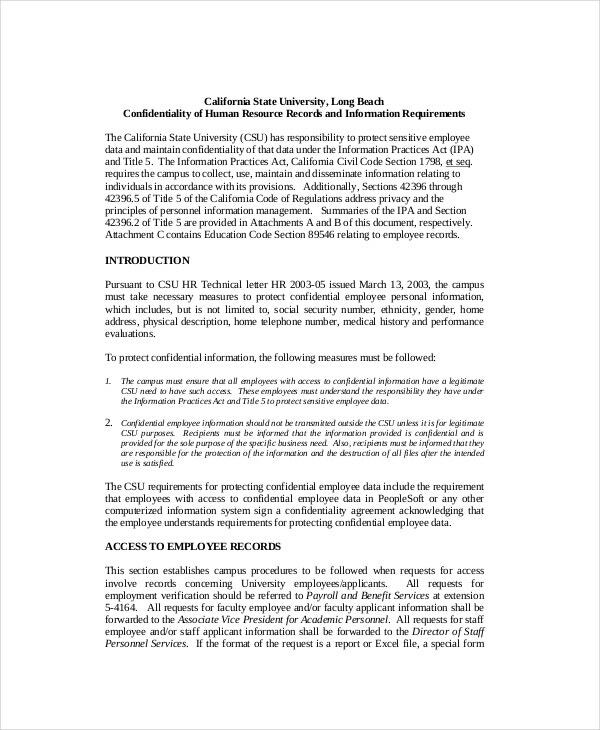 You have an elaborate HR Confidentiality Agreement Template here that comes with all the important sections to be covered in such an agreement like how to handle confidential data, procedures for disclosing required information, etc. 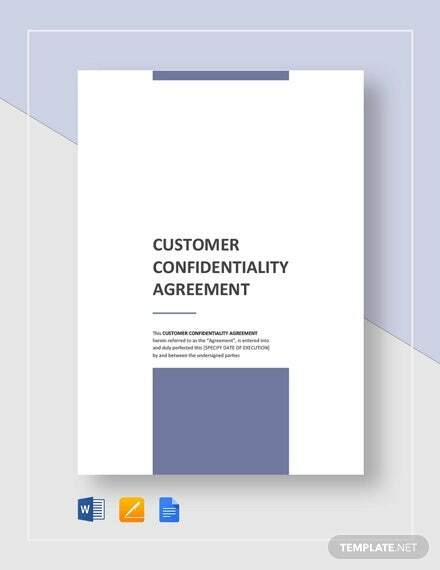 If you are looking for confidentiality Agreement Templates for real estate, this template would be great. 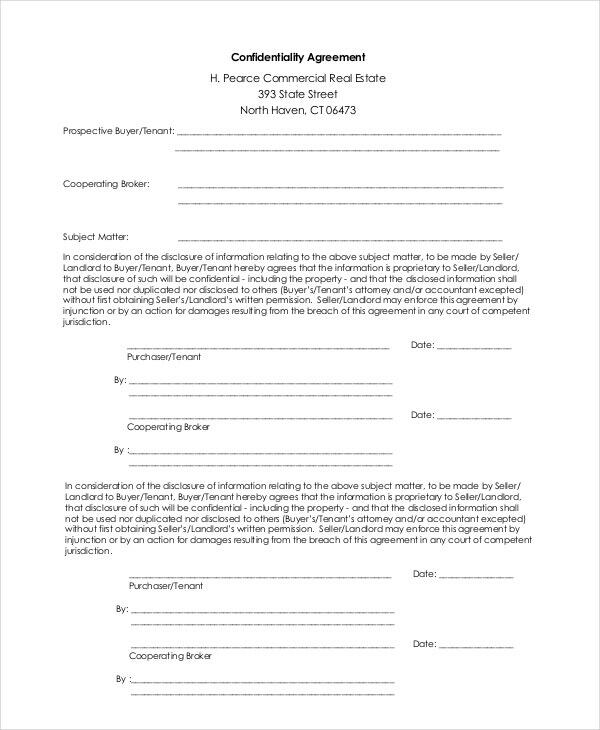 It begins with information on the prospective buyer, cooperative broker, and subject matter of the agreement- and is then followed by the signatures of the tenant and the cooperative broker. 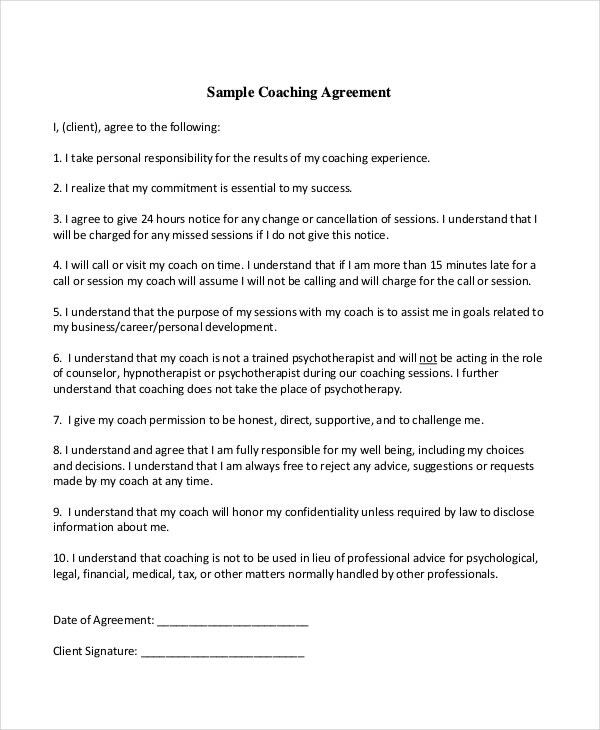 If you need help in drafting a coaching confidentiality agreement, this template here would help you with the words. The good thing is that all the details are presented in legible numbered format. 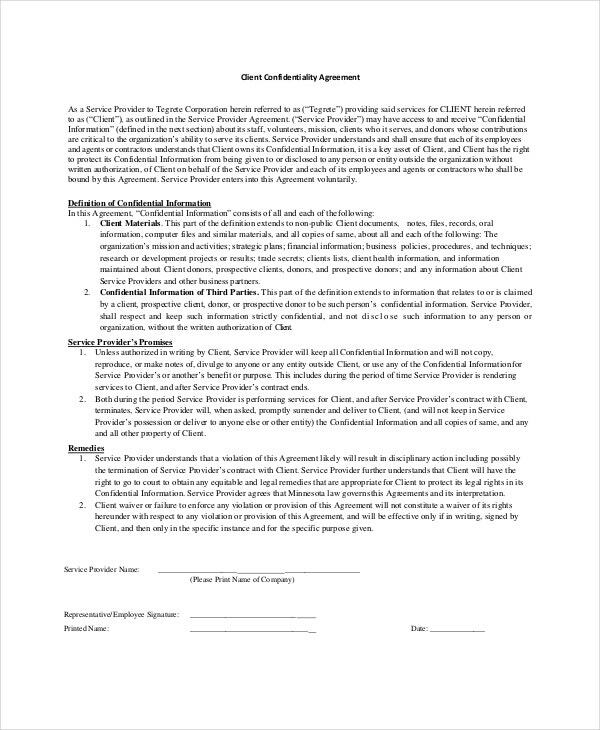 This legal confidentiality agreement template is about an employee agreeing to the confidentiality terms of his company. The sample presents detailed explanations of all the legal terms used in the agreement. 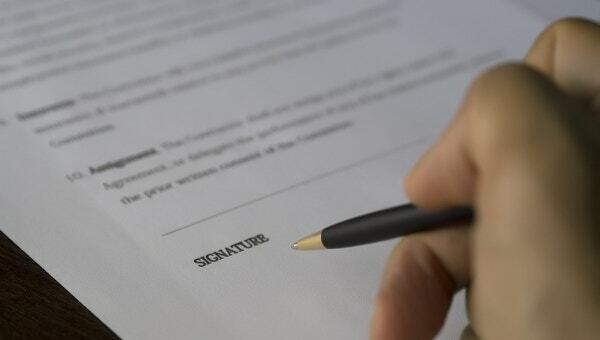 The Employee Confidentiality Agreement template here begins with a brief on the significance of the form, followed by detailed explanation of the all the legal terms used in the contract. What is the Significance of a Confidentiality Agreement Template? When you have hired employees in your company, you have to share your trade secrets with them. Now, what if that employee turns out to be a rotten apple and shares your secrets with your competitor for petty money? Well, in that case, it’s your Confidentiality Agreement Template that will protect you. 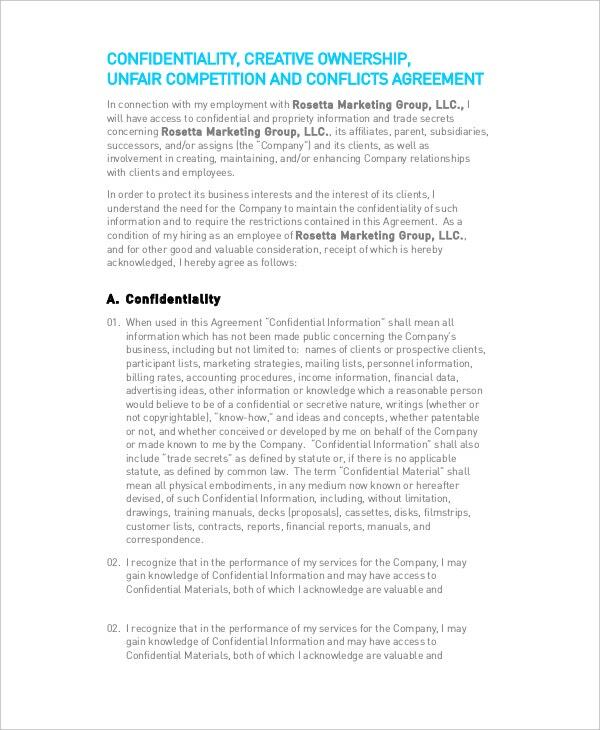 Such agreements clearly specify what details are deemed as confidential in your company and stress on the fact that the party (read employee) receiving the information should not convey it to anybody. If you find a violation of the clause, you can always legally sue the employee and ask for compensation. What to Include in a Confidentiality Agreement Template? Are you about to write a Confidentiality Agreement? 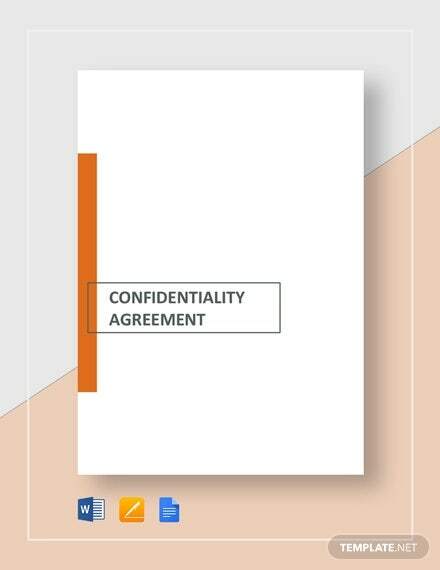 Well, a confidentiality agreement template generally starts with a brief summary on the importance of the agreement. 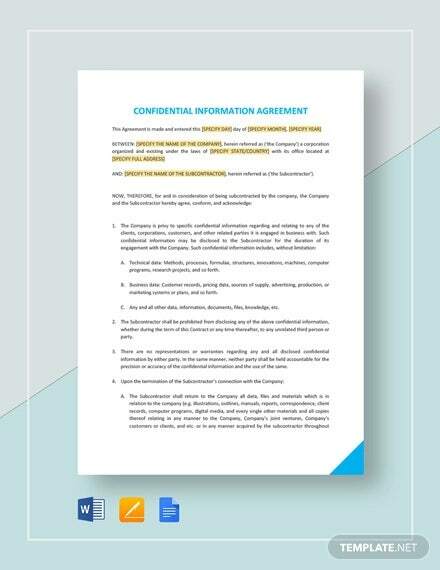 Then, the most important aspect of the agreement is the explanation of the term “confidential” and what kind of information you wish to include under it. Besides, some of the agreements also mention the time-limit of such confidentiality. 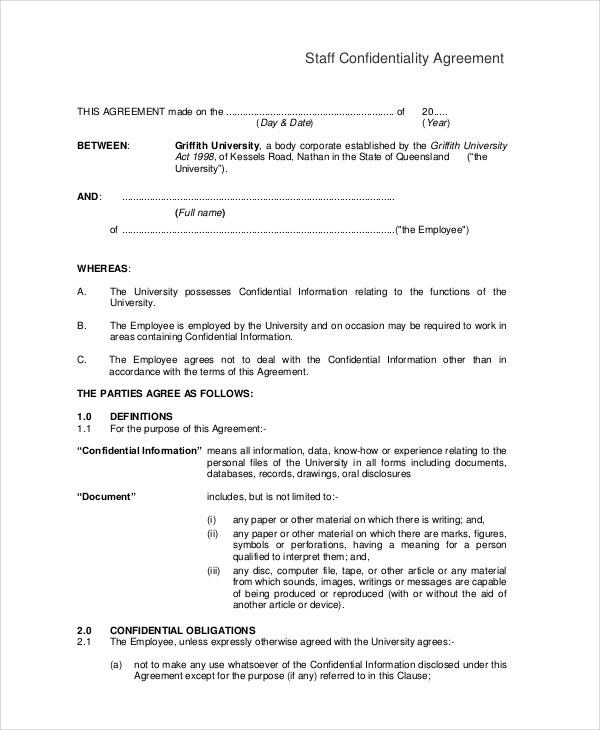 Another important section of the agreement is the “acknowledgment” section where the employee acknowledges abiding by the confidentiality terms. 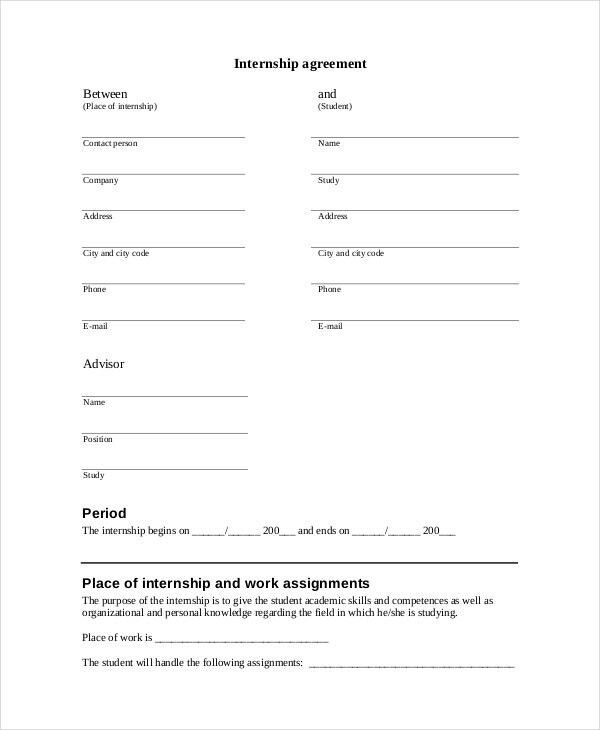 It generally concludes with the signature of the employee. 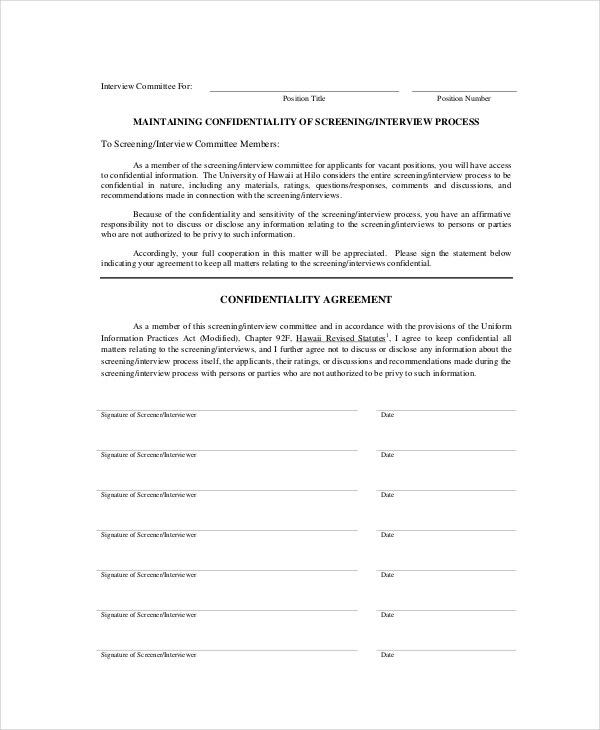 If it’s a mutual confidentiality agreement, then both the parties should sign it. Are you looking for help in framing a confidentiality agreement? Well, in that case, you can take to the templates mentioned above as all of them will offer you a readymade confidentiality agreement. This way, you would no longer need to draft the entire thing from scratch. You can easily download one and modify it.